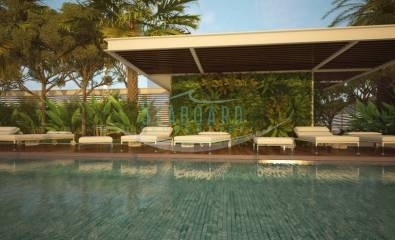 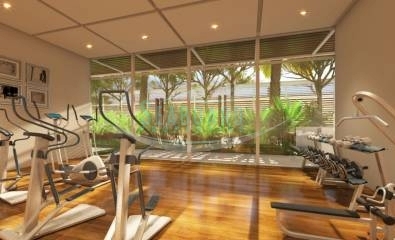 This "RE-SALE" studio unit is located in a stylish boutique condominium development on Thappraya road. 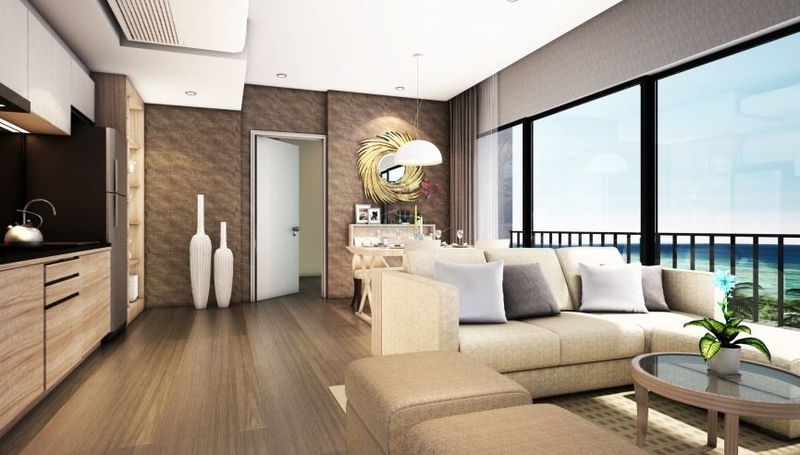 Ideally situated between Pratumnak and Jomtien beaches, is just minutes from downtown Pattaya, taking advantage of local transport links. 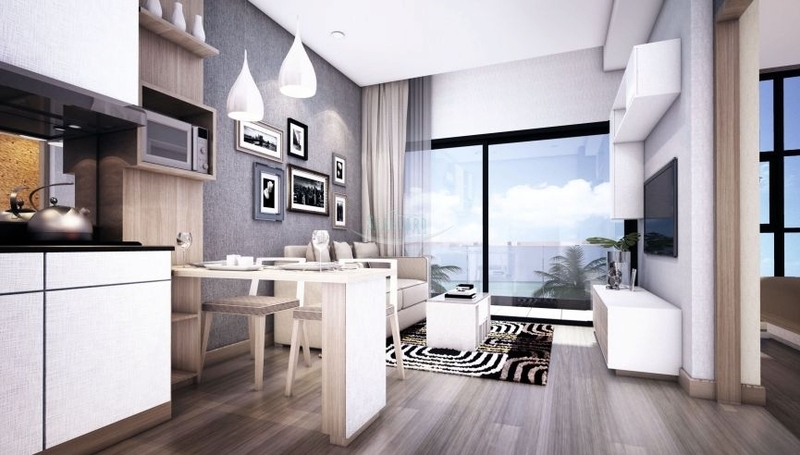 This fully furnished studio apartment is on the 5th floor of this 15 storey building, with construction well underway. 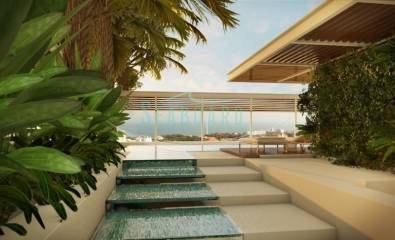 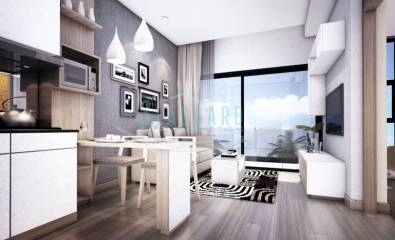 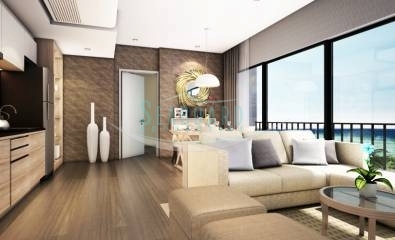 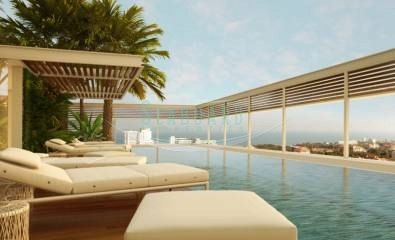 Facing the East side the unit offers stunning views of the mountain and Pattaya City. 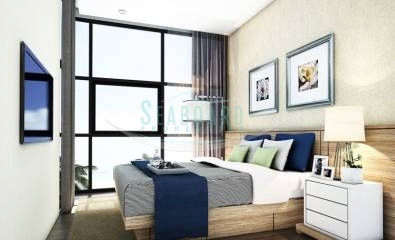 It features boutique contemporary design and comes with fitted European kitchen, A/C, built-in wardrobes, quality bathroom and balcony. 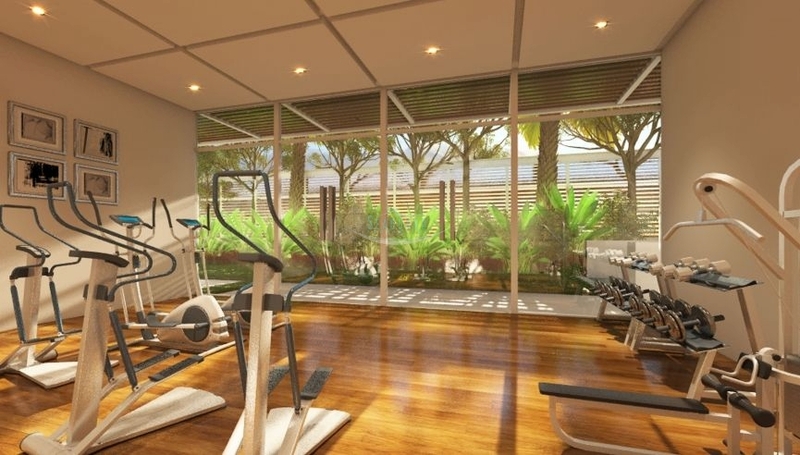 The building offers good facilities with Rooftop infinity pool, fully equipped sky gym, changing rooms, sky garden, outdoor BBQ area, sundeck and shaded areas, landscaped tropical gardens, 24-hour security with CCTV, covered drop off area, partially open tropical resort style lobby. 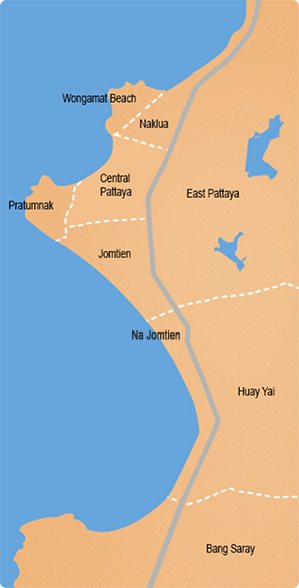 Held in Foreign name quota.